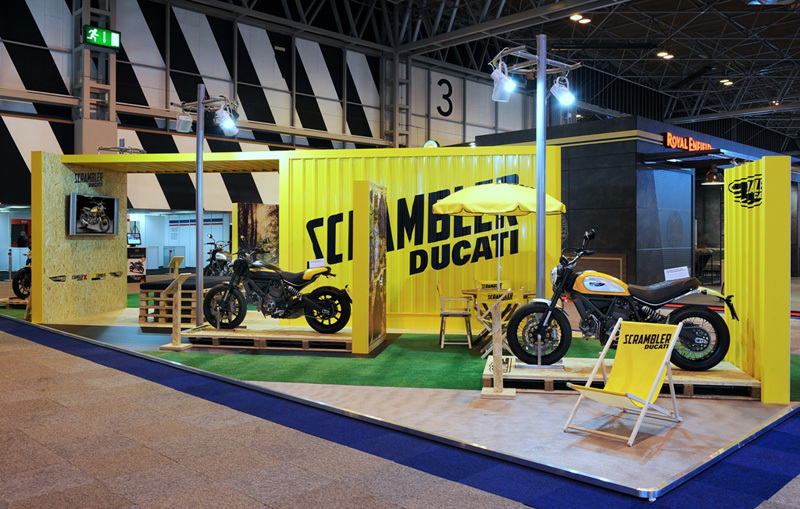 When we design a stand for any customer we are proud of them all, however it is a little extra special to be recognised as an award winner. 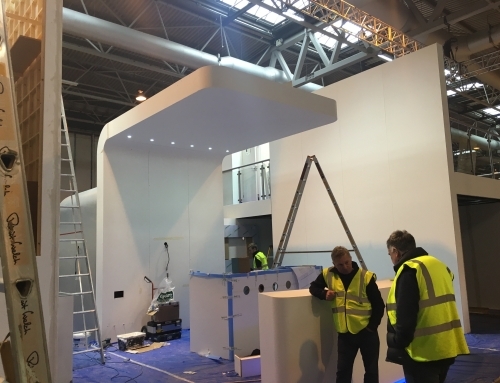 We were thrilled when we heard of the announcement that ACO were named winners of the over 100m2 UK Green Building Council Sustainable Stand Award at this year’s Ecobuild. 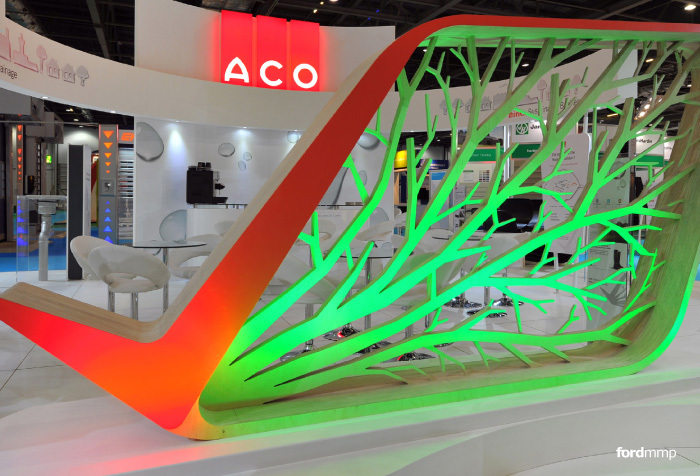 For ACO we created a paperless stand that directed visitors to the ACO website from the displays elements. 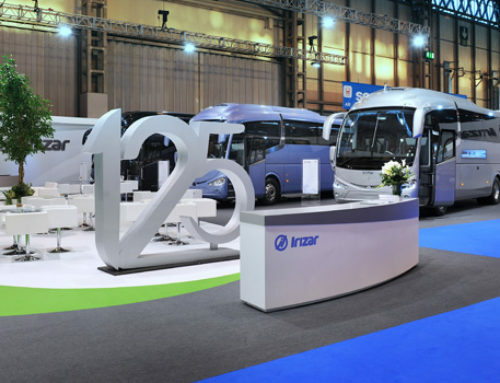 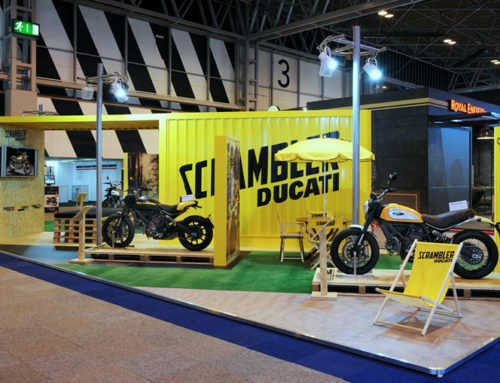 We are a high exhibition design and project management agency based in the heart of the UK. 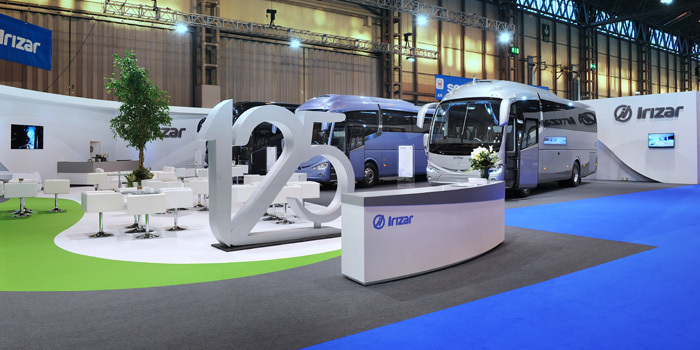 We provide a comprehensive creative design and management solution for all your exhibition and event and requirements.